Royal Enfield is India’s fifth largest brand by sales volume and their plan of expansion is crystal clear with higher production capacity. 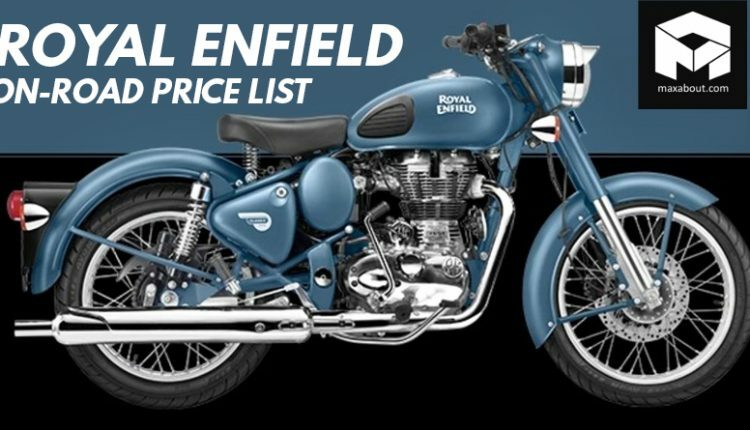 The range for Royal Enfield bikes starts at INR 1.39 Lakh for the Bullet 350 and goes up to INR 2.41 Lakh for Thunderbird 500X, both prices being on-road Mumbai. The impressive range offers seventeen different variants from Bullet, Classic, Thunderbird and Himalayan series of motorcycles. Apart from Himalayan, all other bikes are equipped with either a 346cc engine or a bigger 499cc option. The Bullet 350 is available in the ES (Electra) option for INR 1.55 lakh. All prices mentioned in this article are on-road, Mumbai. 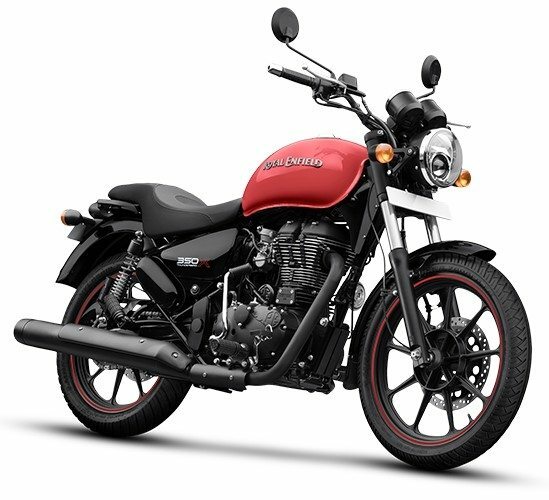 Thunderbird 350 costs INR 1.77 lakh while Thunderbird 350X commands a premium with INR 1.84 lakh worth price tag. The prices mention here includes road tax, insurance, and crash-guard fitment while making a purchase. The accessory may not be mandatory for all dealerships and buyers can expect a difference of INR 2200 in the final price tag with no crash guard inclusion in their city. Classic 350, the bestseller from RE, is priced at INR 1.65 lakh for black, INR 1.74 lakh for rear disc and INR 1.75 lakh for the Gunmetal Grey Edition. 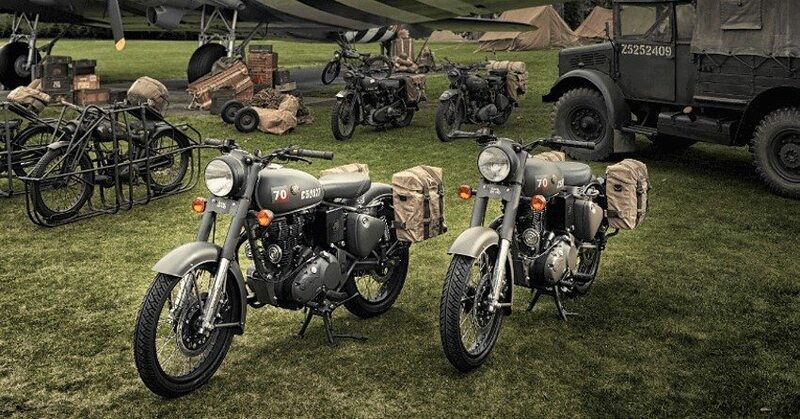 The recently launched Classic 350 Signals Edition with ABS is priced at INR 1.91 lakh. RE Classic 500, on the other hand, costs INR 2.26 lakh for standard and INR 2.29 lakh for the special editions. Classic Chrome is even more expensive at INR 2.37 lakh. 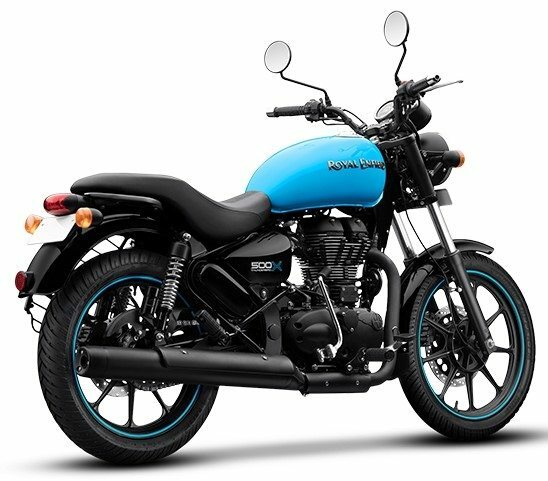 Bullet 500 is an affordable option for 500cc lovers as it costs just INR 2.07 lakh. Technically, both bikes share the same configuration, engine and performance values. Thunderbird 500 is priced at INR 2.32 lakh whereas 500X costs INR 2.41 lakh. 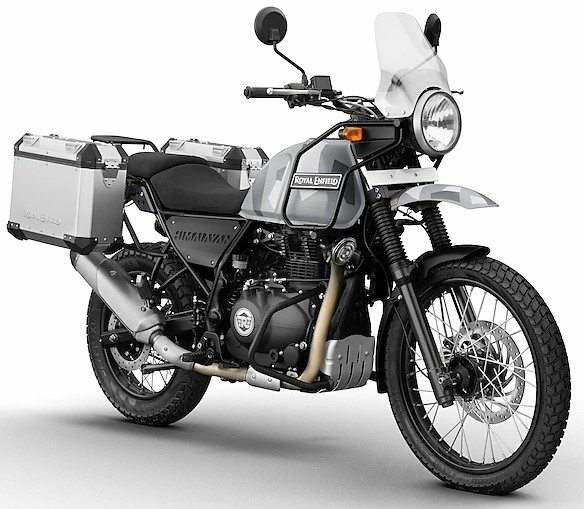 Royal Enfield Himalayan ABS is priced at INR 2.19 lakh (on-road Mumbai) while the Sleet Edition of Himalayan costs INR 2.21 lakh. The price gap among most models remains identical in 346cc and 499cc range. 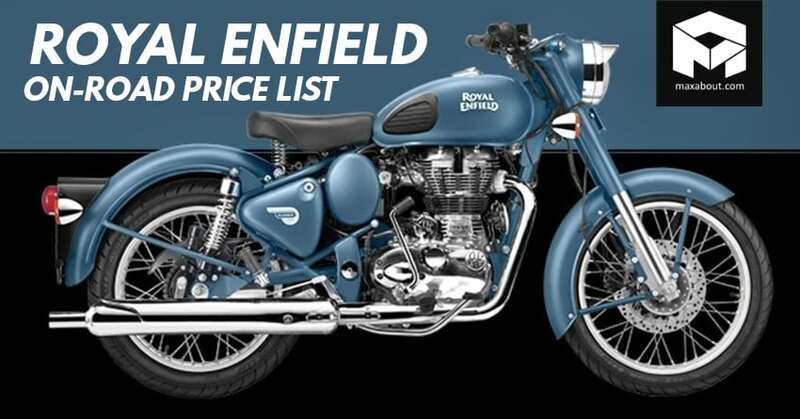 Royal Enfield accepts INR 5000 as a booking amount for all models if they are not readily available at the dealership. 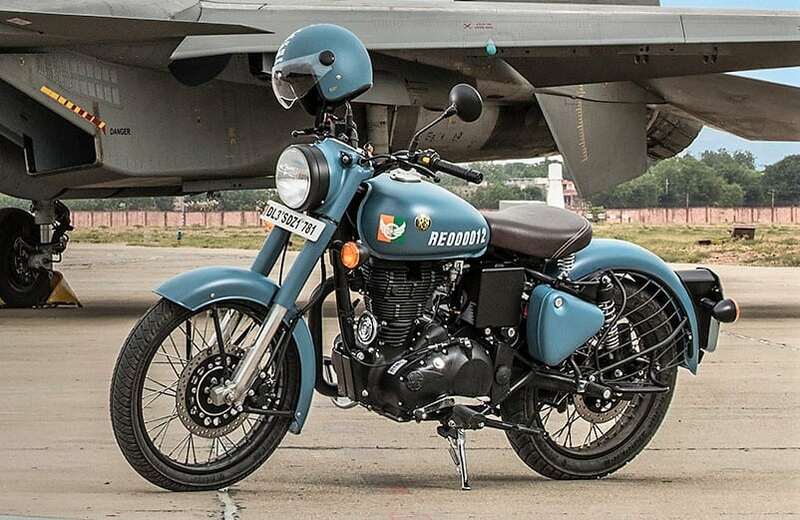 Royal Enfield Classic 500 Pegasus Limited Edition Sold Out in India in just 178 seconds! *Royal Enfield Continental GT 535 was recently discontinued in India. RE will launch Continental GT 650 in India in November/December 2018.